My husband and I are doing each other's stockings this year and exchanging one gift. Of course, my wishlist is all big items. But, also very useful and ones I will use all the time. This time around with Summer I haven't been using a diaper bag. 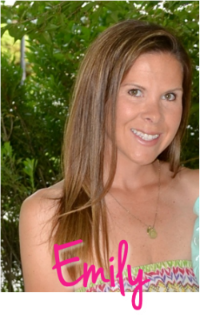 I carry a wipes case and diapers in my bag and keep an extra outfit or two in my car. I will usually keep an extra pacifier in my bag, too. 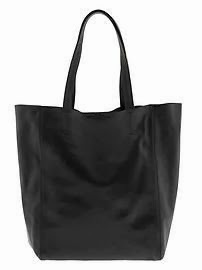 I've been using a Herve Chapelier bag for a while now and love it, but it's definitely worn and I'd like a new leather tote or crossbody bag. 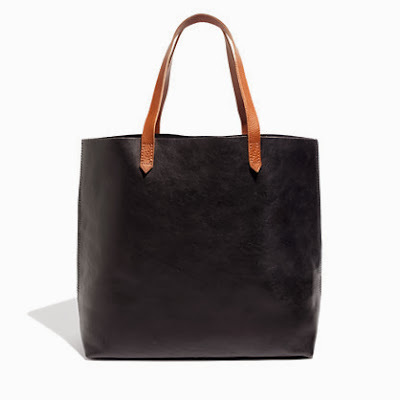 Of course, the cross body bag I liked at Banana Republic is sold out online, but it is similar to this one. The one I wanted had gold hardware. I also love this tote (40% off until tomorrow) and this light chambray shirt. Call me crazy, but yes, I want a vacuum cleaner for Christmas. It's not just any vacuum, but the Dyson handheld. 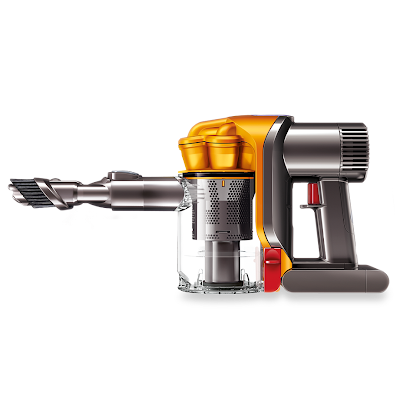 We already have the Dyson ball- the best vacuum ever! The handheld would make cleaning up after meals much easier. 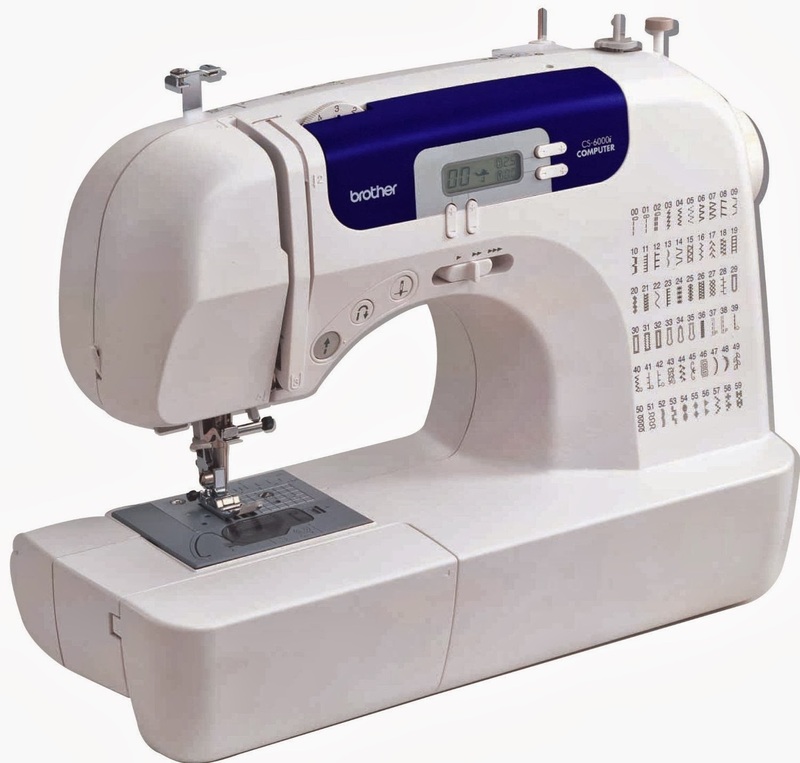 I know nothing about sewing machines except what I remember from Home Economics in High School. But, I have been thinking it would be cool to make some dresses for my girls. I also took a fashion merchandising class in college and it was one of my favorite courses. I contemplated studying fashion, but chose the fitness route instead. I would love to try it out! New Uggs aren't at the top of my wishlist, but I do need new ones. They are not the prettiest shoes, but they are the warmest and a necessity for trips to the playground with my girls. Even though it's so cold out (and I'm not a fan of cold weather) I still like to bring Ellie to the playground for exercise and fresh air. I've tried wearing warm socks with my boots, but my toes are still freezing. I have found Uggs to be the only shoe that will keep my feet warm. I wore my previous pair of Uggs so often that I got a hole in the toe. I like gray since they will match everything. Any kind of gift cards are always welcome. My favorite new place to get coffee is Velvet Sky Bakery. It's such a cozy spot and they have delicious sweets, too. I love receiving gift cards, too, so I can shop and pick out exactly what I want. What is on your Holiday wishlist?